through the support of skilled employees and the latest of equipment. serve you’re needs and help you achieve your goals. needs. 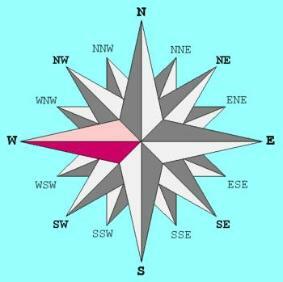 We can receive cad data in many different formats, call for the latest list. 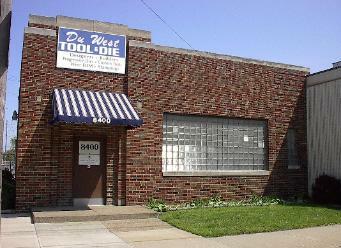 DuWest Tool & Die Inc.